Your 2-in-1 will shine in any professional setting with 13.3inches of Full HD finished with OTP touch panels treated with anti-glare resin. Plus, you’ll see more details with fewer interruptions with a narrow bezel designed for greater productivity. Stay engaged during your day and discover outstanding flexibility with a touchscreen that lets you quickly access applications or use an optional active pen for fast note taking. The active pen enabled by Wacom technology creates a more lifelike pen to paper experience with less lag and it attaches magnetically to your 2-in-1 so it’s always nearby. With tent, laptop, stand and media mode you can view your work from nearly any angle without having to slow down. Multiple display modes, a 2-button touchpad and an optional backlit keyboard provide even more layers of viewing versatility, by letting you see more of your tasks in any light. 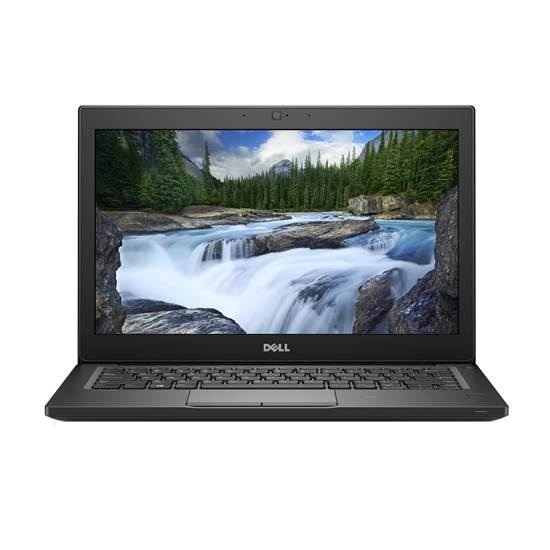 The Dell Latitude 7390 N004L73902IN1AU 13.3inch Laptop was added to the Laptops category in February 2018. The lowest price GetPrice has found for the Dell Latitude 7390 N004L73902IN1AU 13.3inch Laptop in Australia is $2,279.00 from Landmark Computers. Other merchants who stock it are Landmark Computers.